Being responsible is integral to our role here at Delengua. We try to ensure that each and every student joins us in this objective and actively helps to preserve the environment and support the local community. 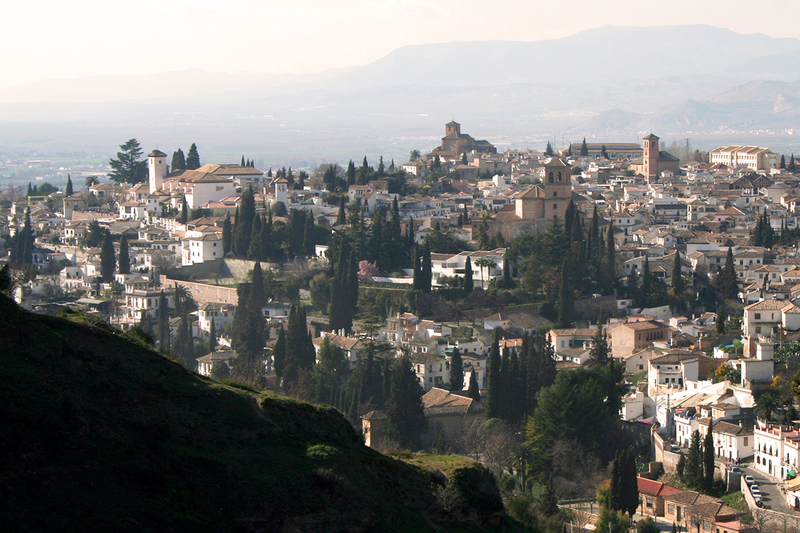 The local community is very important to our work as we are based in the oldest district of Granada, the Albaicín. We are committed to preserving and supporting our local environment and traditional community. Our school is small and independent and plays a big role in the local community and takes an active part in decision making. 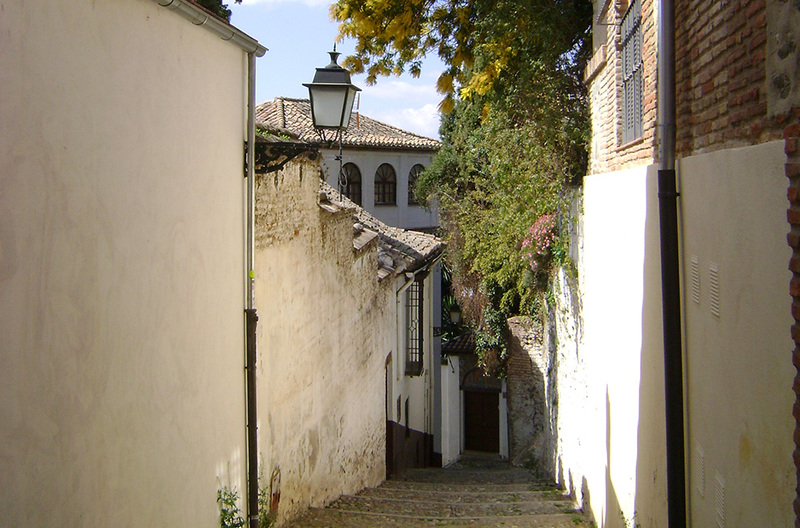 Our teachers are employed from the local area as they can provide our students with the most in-depth knowledge about Granada and its history. 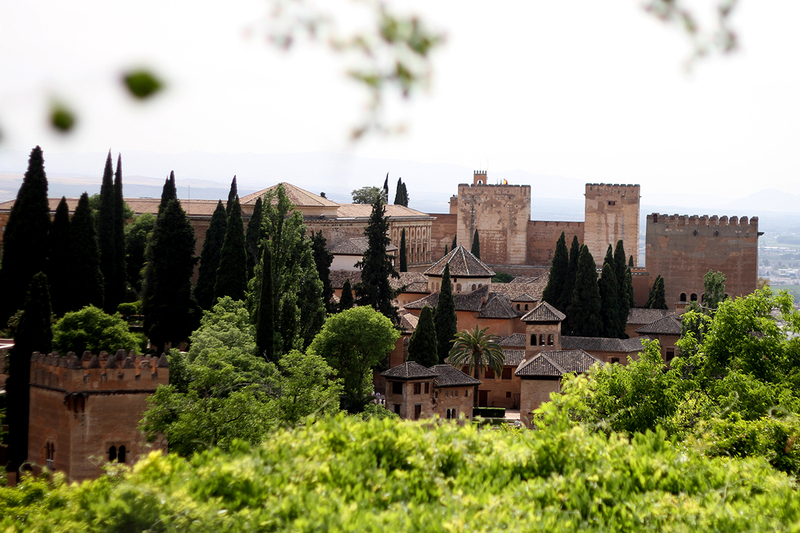 All of our daily activities are focused around presenting the true history and ethos of Granada and Spain. Not only do we visit the obvious places of interest like the Alhambra or the Cathedral, but we ensure that we provide a different view of Granada by visiting guitar makers and potters for example. 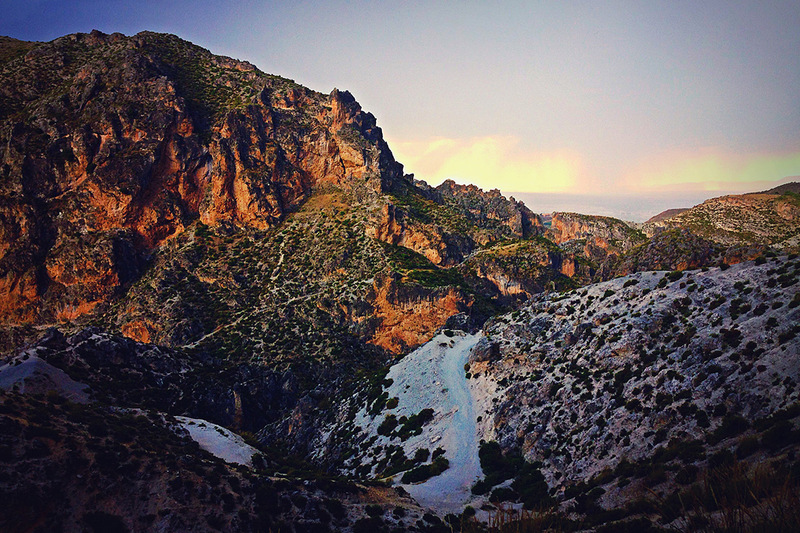 The activities are integral to our mission in both teaching Spanish and demonstrating the real Granada. We don’t charge for the organisation or the administration of these activities, students only have to pay for entrance fees. We realise how important tourism is to the local community and to ourselves and so we try to ensure that everyone benefits. This is why we encourage our students to visit the local shops and stores so that they can help the local shop owners and enjoy the local products and produce. 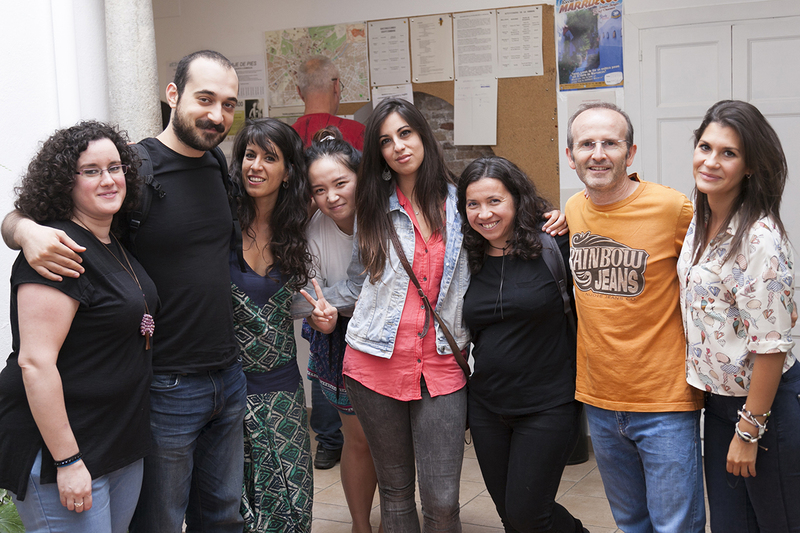 Delengua is a partner of Integra2, a charity that works with teenagers and young immigrants who have recently arrived in Spain with little or no knowledge of Spanish and who therefore have problems integrating. Delengua provides the organisation with teaching materials and support to help these people with their Spanish studies. This is important for us as we can use our main forte to help those in need. We have written a Code of Conduct for all of our students and teachers. They can refer to this during their stay with us and again when travelling in the future. The Code specifies how they can be responsible and environmentally sustainable. We take this Code very seriously and if our students do at least one thing that is included in the Code then we should make a difference.